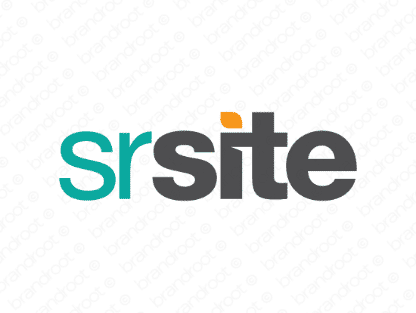 Brand srsite is for sale on Brandroot.com! A straightforward combination between "Sr." (short for senior) and "site," this is a confident, unique built for businesses that excel in helping the older generation. It's purposefully short as to maximize memorability. You will have full ownership and rights to Srsite.com. One of our professional Brandroot representatives will contact you and walk you through the entire transfer process.